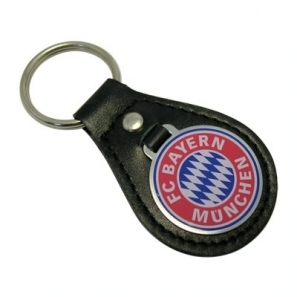 A quality leather keyfob ensures your name will stay in your clients' pockets for years to come! We offer a choice of colours and sizes, all supplied with a resin domed over the print which means that the print will be protected against wear and tear. With minimum quantities of only 250 units, and delivery normally within 12 to 15 working days, why not contact us now for a quotation!